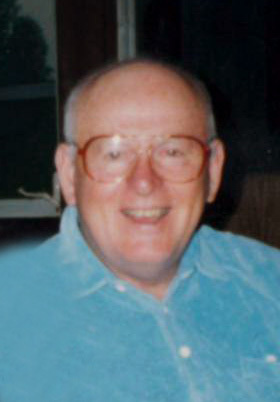 Obituary for K. Harold Stephens | Sheetz Funeral Home, Inc.
K. Harold Stephens, 87, of Marietta passed away peacefully on January 15th, 2019. He was the son of the late William B. and Mable Snavely Stephens. He is survived by his brother Kenneth (Joan) Stephens of Oregon: his sister, Fay (Donald) Anspach of Mount Joy, sister in law Loretta Stephens of Mount Joy, and his brother in law Jay Rutherford of Montana. He was preceded in death by a brother Gerald Stephens, a sister Margaret Rutherford and a half-sister Dorothy Rutter. Harold was a graduate of the East Donegal High School, class of 1950. He was employed and retired from Armstrong World Industries, Marietta after 20 years of employment. Harold was a member of Silver Spring Baptist Church where he served as a deacon. 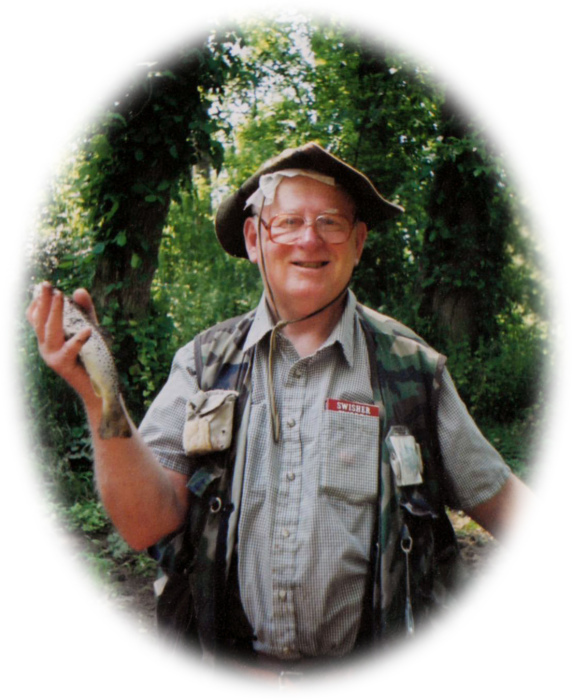 An avid outdoorsman, he loved to fish and hunt. During his life, he traveled to Oregon and Montana many times to share hunting and fishing trips with family members. He was lifetime member of the Milton Grove Sportsman Club and enjoyed golfing in his younger years. Although he was never married, he was the favorite uncle to many loving nieces and nephews. A Memorial Service will be held at Silver Spring Baptist Church, 4001 Marietta Avenue, Columbia PA on Saturday, January 26, 2019 at 11 AM. Harold’s family will receive friends immediately following the service. Interment will be private in Milton Grove Cemetery. In lieu of flowers, contributions to Hospice and Community Care, PO Box 185, Lancaster PA, 17604-4125 or Silver Spring Baptist Church would be deeply appreciated.